Hello everyone. Its been a while since I've had a project/weekend toy car and i thought now might be a good time to get one. My wife and I bought a house a few years back so now that my garage is somewhat in order i've got workspace. 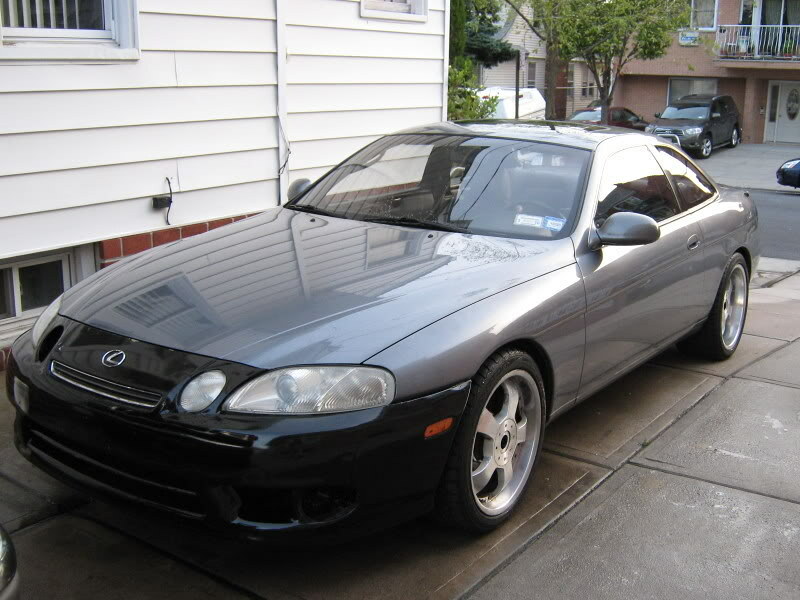 Originally I was planning to build a 818C from factory five but after reading about ongoing body fitment issues, leaking gas tanks and other major issues I decided against it. So I went back to looking at 350z's. So naturally i've been looking at a few cheap cars on craigslist in the NYC area. seen a few 03's and 05's that seem "ok" (MT) But still looking. Last edited by uncrediblehulk; 01-29-2019 at 11:26 AM. Hello and welcome! Sounds like you've done a good amount of research (which is refreshing these days haha). 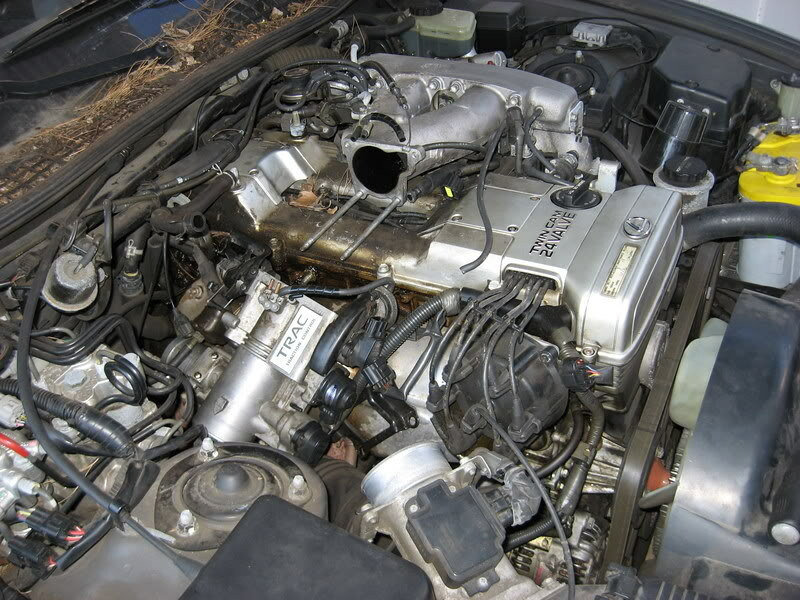 The general rule of thumb is to get the newest Z/engine in your price range: regular 03-04 DE on the bottom end, 05-06 DE "RevUp" in the middle (burns oil, stay on top of and you'll be fine), 07+ HR on top. Good luck, and let us know if you have any specific plans and we might be able to point you in the right direction! Thanks! My plan was originally to look for something not to pricey preferably an 05 or 06. I was planning to spend a good bit on just maintenance items and getting it running well stock. eventually go turbo. Nothing crazy, i did read that they can handle > 400 so i had 350ish in mind. At some point I would want to change out the factory seats, add coilovers for a reasonable drop. It sounds like you know your way around modifying a car, so you can go one of two ways in my opinion. Find the cheapest car you can, which leaves you more 'mod' money to do what you want with it. 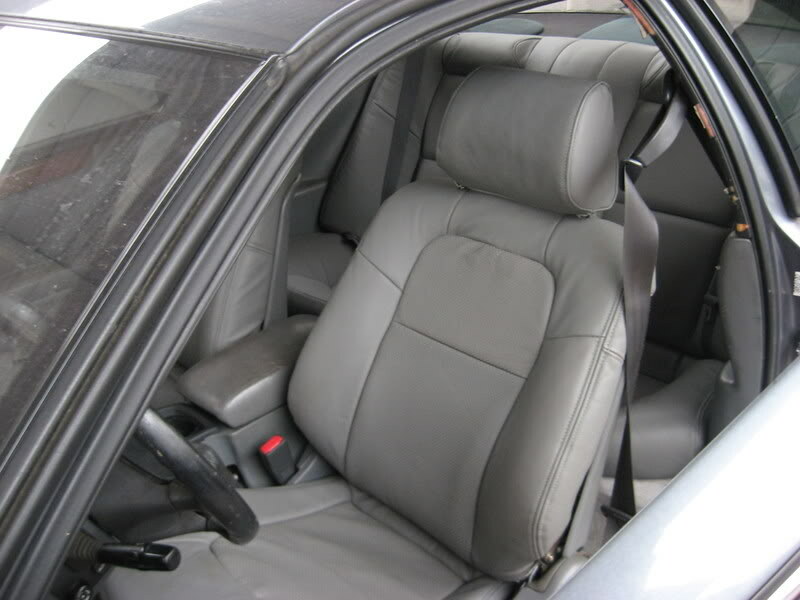 However, this would entail the car likely becoming an instant project, instead of enjoying it stock for a while. The other option is to pay more upfront for a lower mileage one, then you can drive it around stock still, while preparing your 'master plan,' and gathering parts for the car. 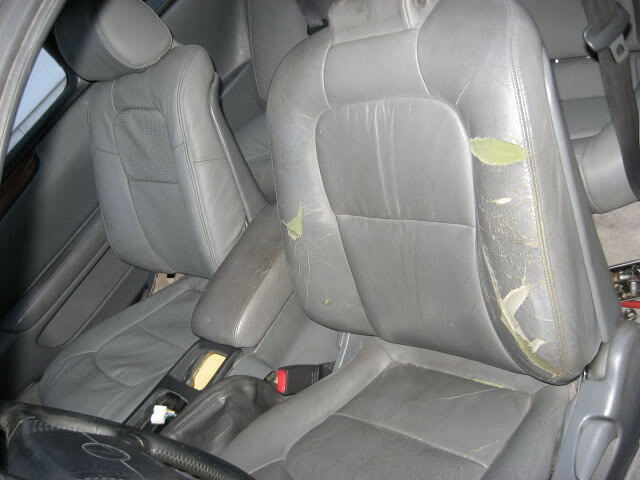 There is definitely a difference between a clean car, and one that seems beat(cheaper), but at this point for that year model, all of them will need maintenance that you may not account for. Adding a turbocharger to the mix will bring new problems as well. 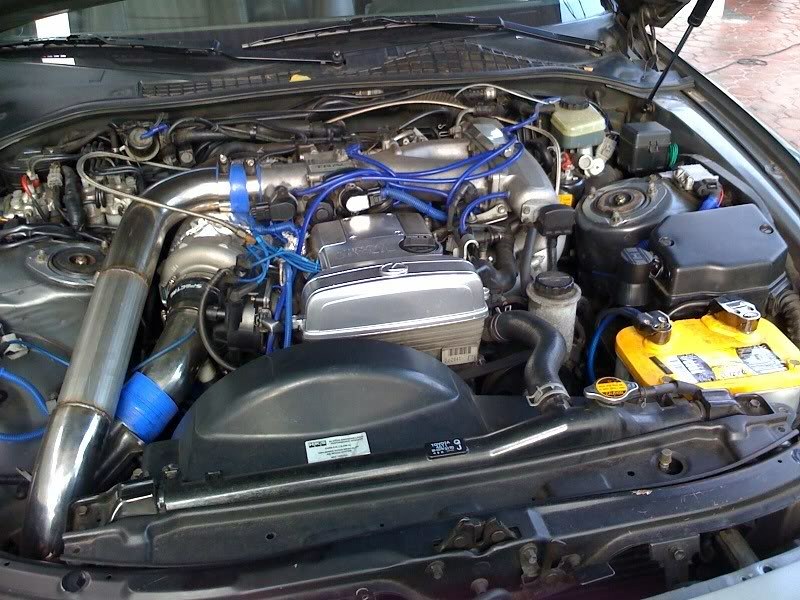 If your looking to boost a car with near or over 100k miles, on a stock engine, I would expect the vehicle to be much more of a project (money pit). I'm sure the cars can handle near that amount of power, but then reliability becomes a factor. These are just some more thoughts to add to the question. I agree! I thought about both scenarios. It would be great to actually drive the car in its stock form and I hope I will find one that lets me do that. Either way whenever I pick up a car like this I always budget extra to take care of things that could potentially break. So I always focus on things like that before doing actual mods. I'm gonna have time between when I get the car and when the weather gets better before I can drive the car so i wIll use that time to get odds and ends and maintenance done. 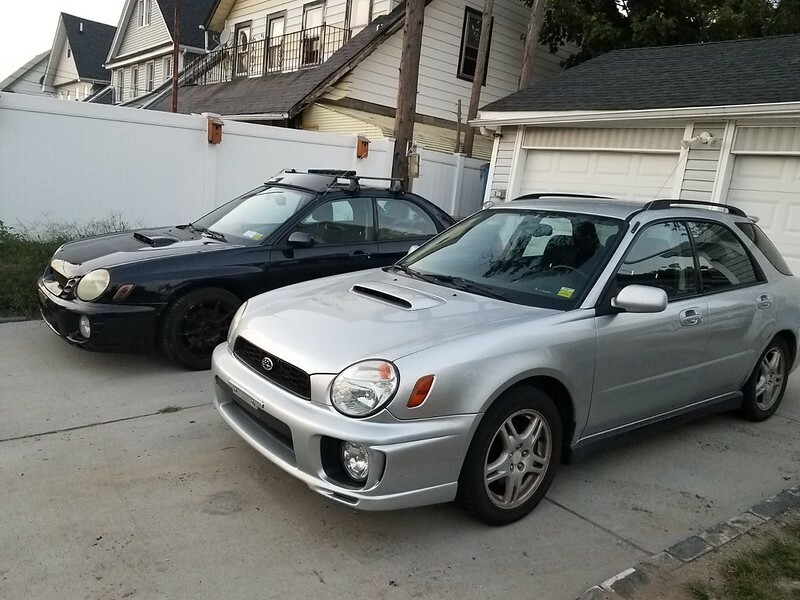 I also have to get the motor swapped from my WRX sedan into my WRX wagon and fix a few things before I get the Z registered and insured. So baby steps for sure. I have gone turbo on older cars with high miles, but I know the limits and I know better than to slap an old motor with a crap ton of power. But FI Is a long ways away for now. Last edited by uncrediblehulk; 02-01-2019 at 06:38 AM. Recently picked up the wagon (5 speed) The sedan is automatic. 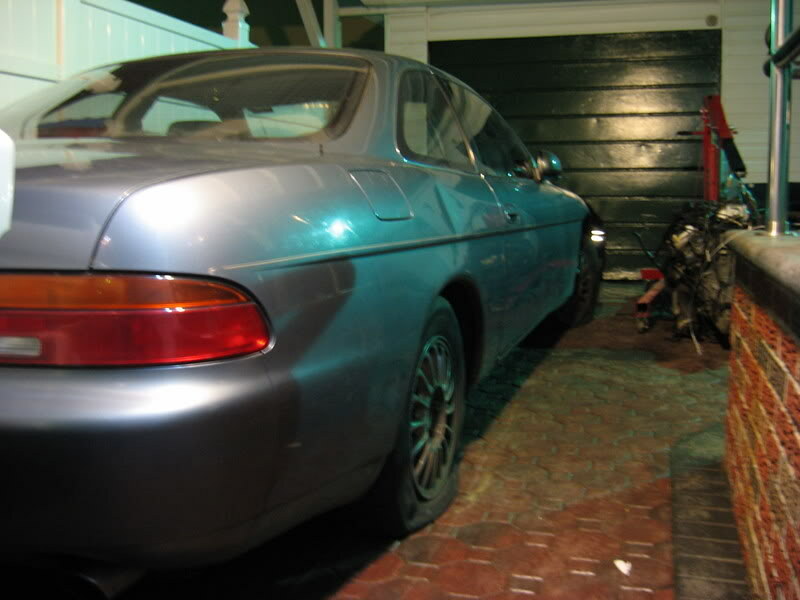 A few photos of the SC300 restore. Last edited by uncrediblehulk; 02-01-2019 at 07:08 AM. New member - potential Z owner - Got boost? how much did you get your 350z in socal for? help a potential z owner!